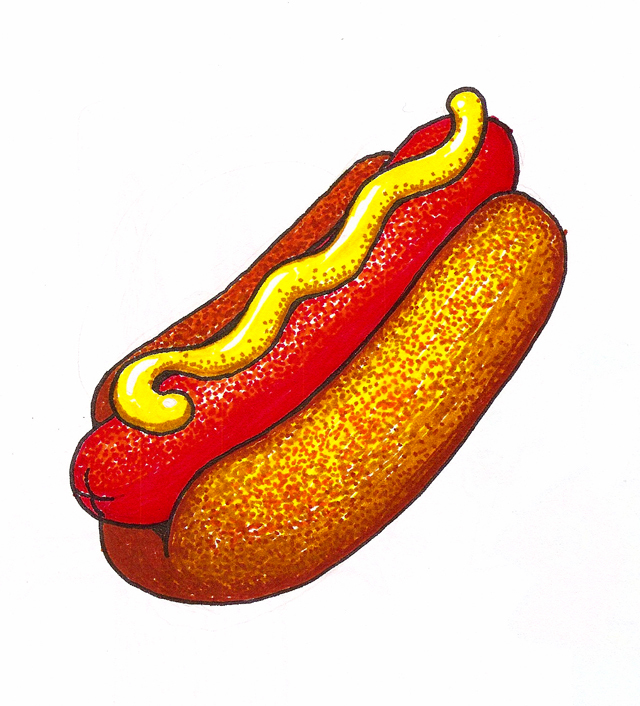 A delicious hotdog for you! I have this set as my desktop background right now. If you tile it you get more hotdogs! Why oh why can’t i tile hotdogs in real life?!?!? !